Black Friday and Cyber Monday may be over, but holiday deals can still be found around the internet. Online retailers are offering new product sales each day leading up to Christmas to help shoppers find the perfect gift for everyone on their list. Here's a rundown of some of the top deals for December 1. 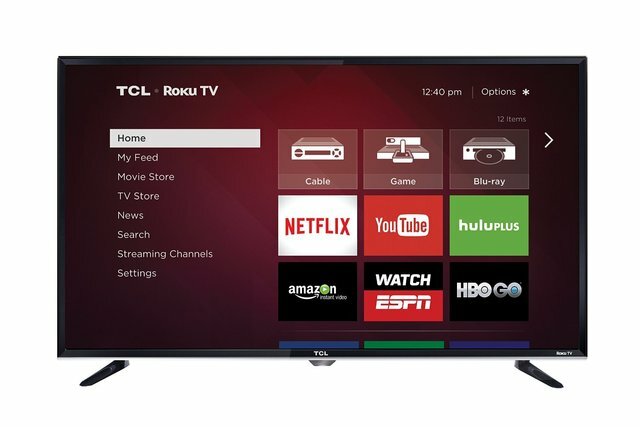 At $169.99, the TCL 32-in. 720p Roku Smart LED TV (2015) model is a great deal for anyone looking for a home entertainment system. A Roku system is built right into the TV, providing access to Netflix, HBO GO and many other free and subscription based programming services. Amazon's deal slashes $120 off the regular price. Slow cookers are all the rage right now and Amazon has a special on a 6-qt. 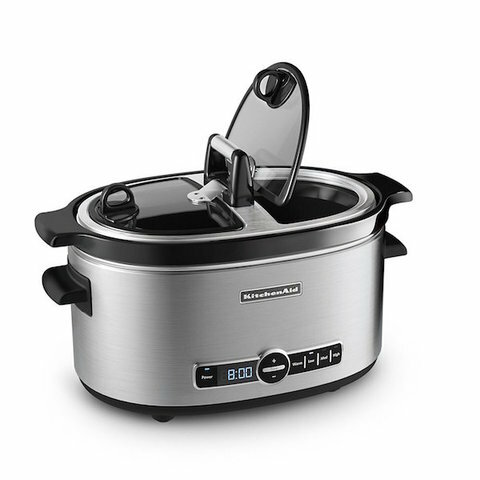 KitchenAid slow cooker with an easy serve glass lid. Users can program the slow cooker for a delayed start or to use as a normal timer. High, medium and low cooking settings are also available. 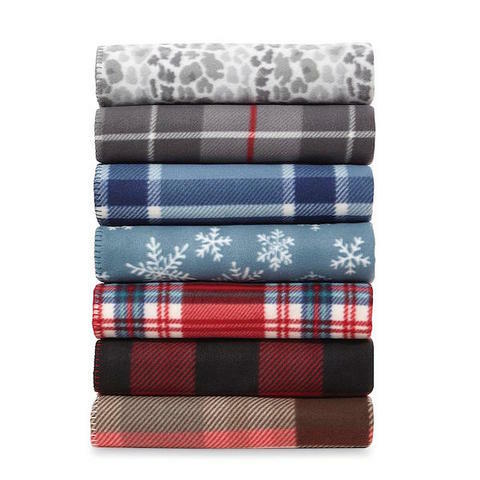 Everyone loves snuggling up with a soft blanket during the holidays and Kmart has Cannon fleece throws for only $2.99 each. Choose from seven winter-themed designs. Flannel shirts blend comfort and warmth. 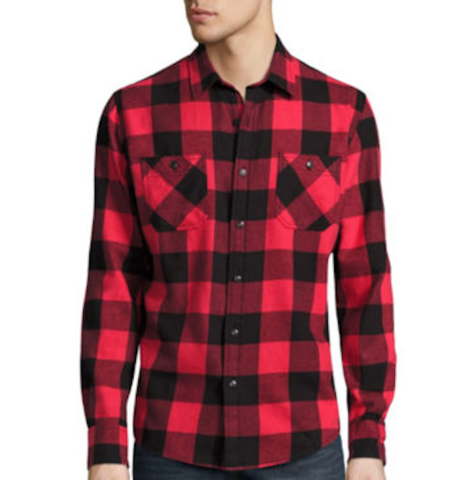 Whether you like the traditional plaid pattern or want something a little more contemporary in style , JCPenney has some significant savings on Arizona flannel shirts, starting at just $11.99 . How about a vintage toy for the holidays? 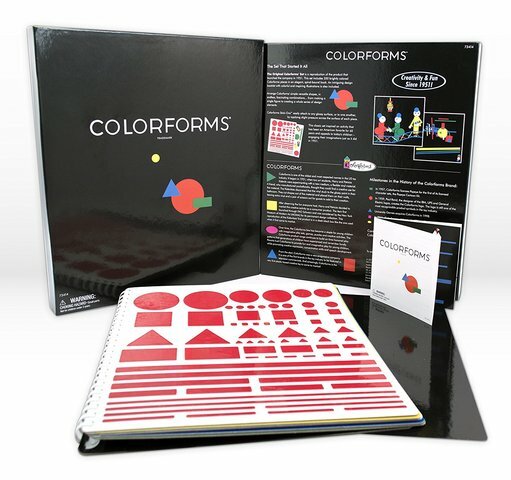 Colorforms released a commemorative set just like the original released in 1951. Parents may want to keep this oldie but good for themselves instead of giving it to the kids to unwrap. Amazon is offering the set for $17.99 (55 percent off) through 11:59 p.m. Dec. 1. Macy's is hosting a "friends and family" sale where name brands such as Ralph Lauren, Calvin Klein and Rachel Roy are 30 percent off. This discount can be used on top of sale prices already offered on many of these items, such as jeans, sweaters, coats and tops. Just use the code FRIEND when checking out your order to redeem the discount.